It's hard to say when my interest in writing began, or how. My mother read to my sister and me every night, and we always loved playing make-believe games. I had a well-primed imagination. I didn't start thinking about writing as a serious pursuit, a career I could have, until after college. 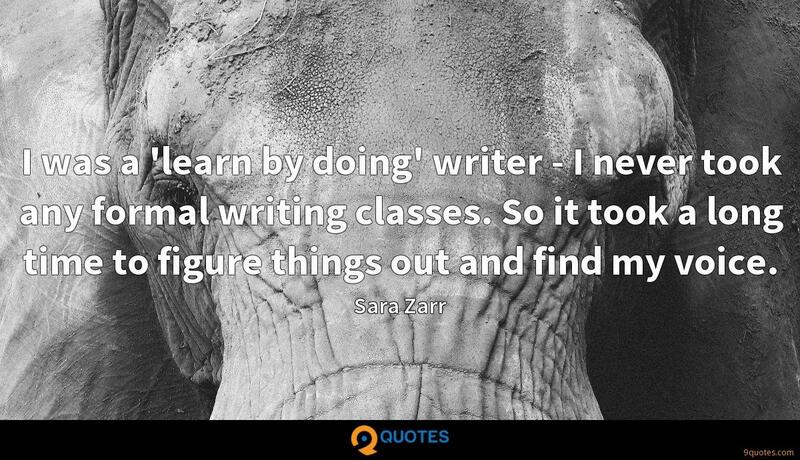 I was a 'learn by doing' writer - I never took any formal writing classes. So it took a long time to figure things out and find my voice. There were about ten years of trying, failing, trying again, suffering rejection, etc. My first published book, 'Story of a Girl', was the fourth book I wrote. 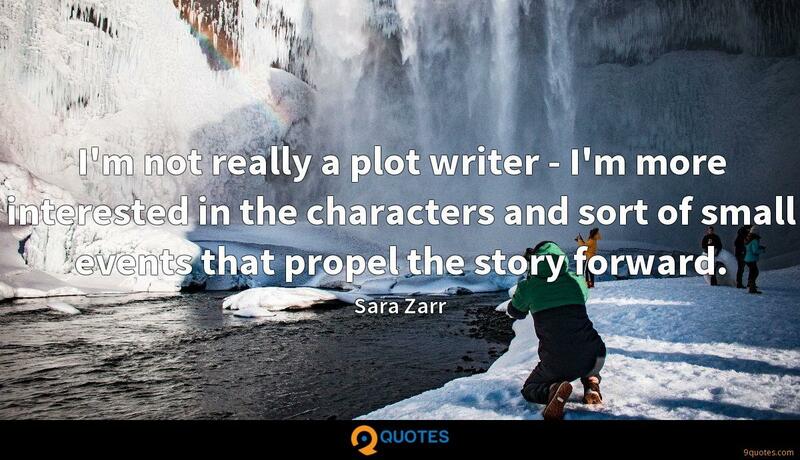 I'm not really a plot writer - I'm more interested in the characters and sort of small events that propel the story forward. 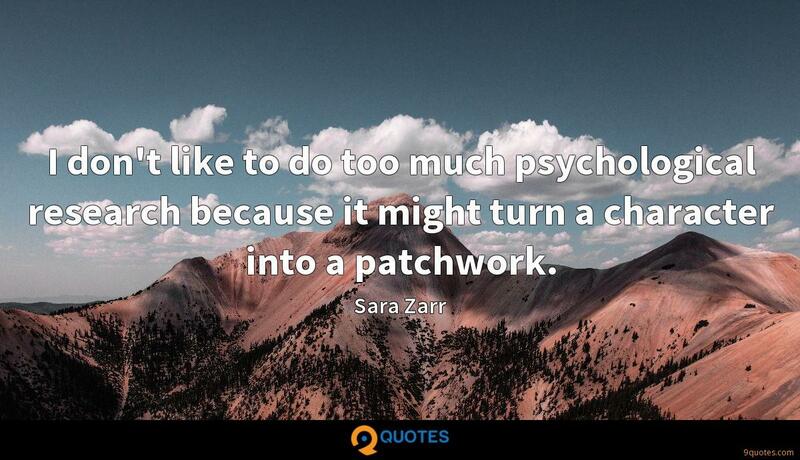 I wouldn't say I'm stuck in my adolescence, but I think, like a lot of people, I carry my teen years with me. 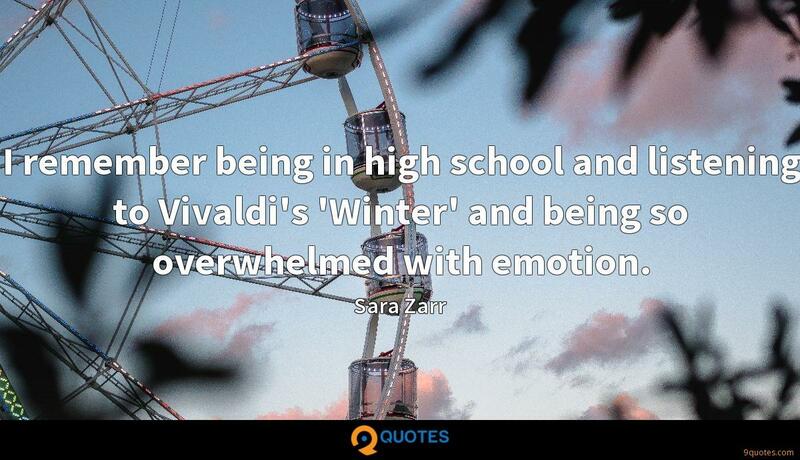 I feel really in touch with those feelings, and how intense and complicated life seems in those years. 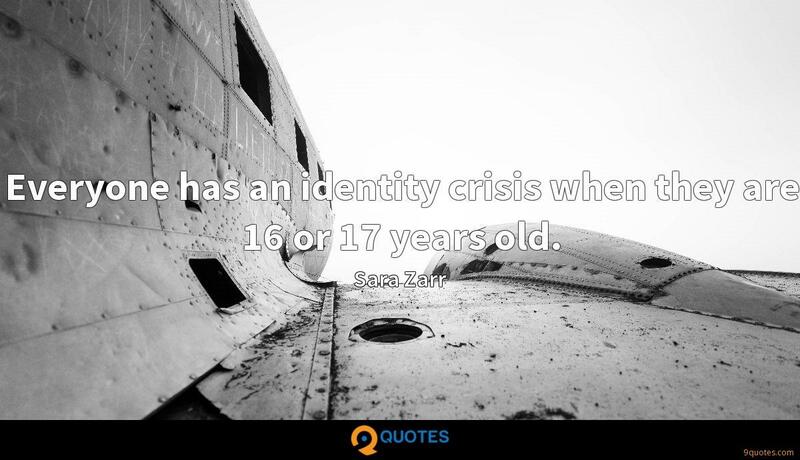 Everyone has an identity crisis when they are 16 or 17 years old. I wanted to be free to write the way I wanted to write, and my impression of Christian publishing, at least in fiction, was that there wasn't room for what I wanted to write. One of my favorite authors is Robert Cormier. He was a devout Catholic and a very nice man, which might not be the impression you get from reading his books. My books have been translated into various languages and sold in other countries, but I never have any contact with the foreign publishers and am so disconnected from that process that it seems almost imaginary. With 'How to Save a Life', I worked closely with Usborne editors and have been involved in the publicity. I do have a little bit more confidence in - or at least familiarity with - my process. For example, when it feels like it's going badly or that I'm lost, I know I'll eventually find my way because I've been through it before. 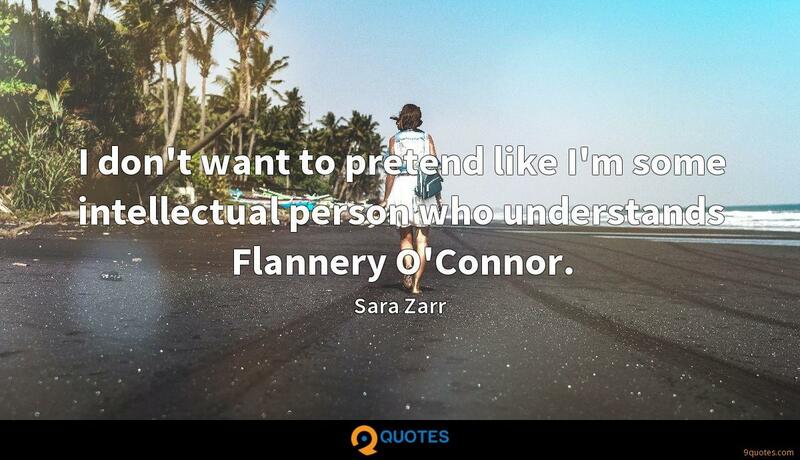 But writing itself is still hard. When the reader and one narrator know something the other narrator does not, the opportunities for suspense and plot development and the shifting of reader sympathies get really interesting. 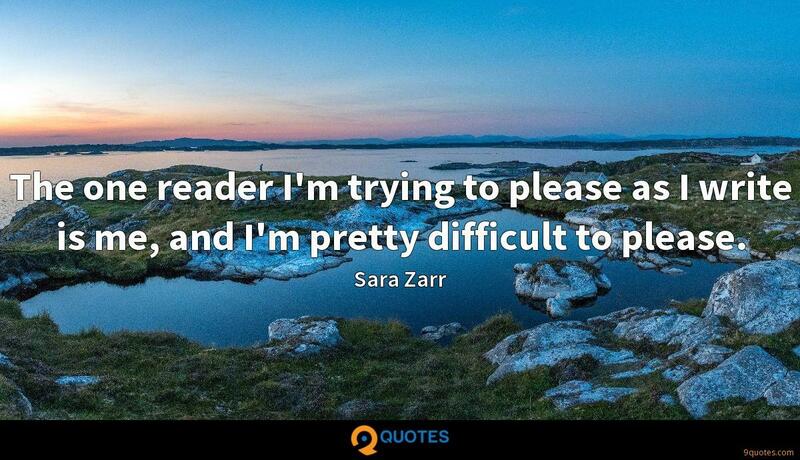 The one reader I'm trying to please as I write is me, and I'm pretty difficult to please. 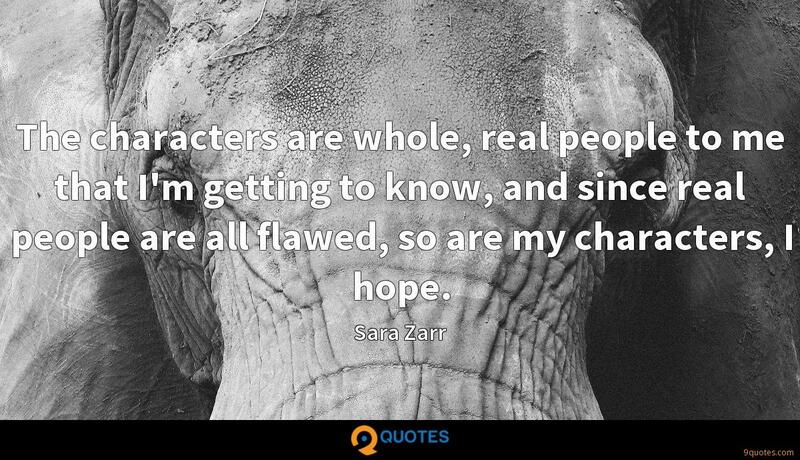 The characters are whole, real people to me that I'm getting to know, and since real people are all flawed, so are my characters, I hope. My parents met in music school, and my father was a music professor and conductor. Growing up, we always had classical and contemporary music playing. 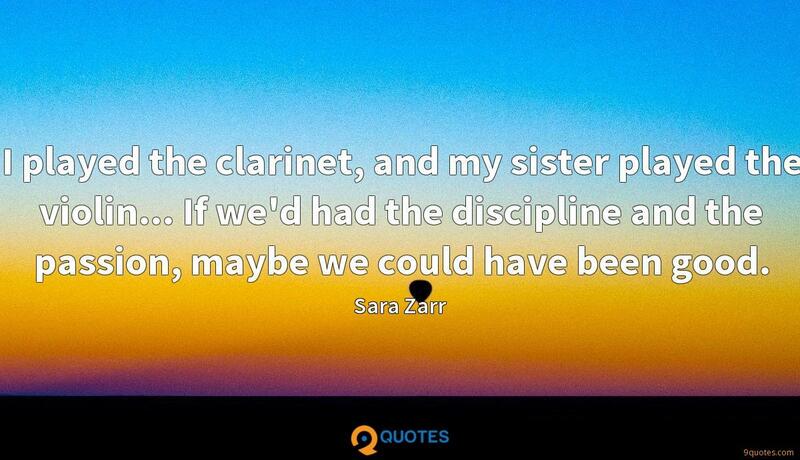 I played the clarinet, and my sister played the violin... If we'd had the discipline and the passion, maybe we could have been good. 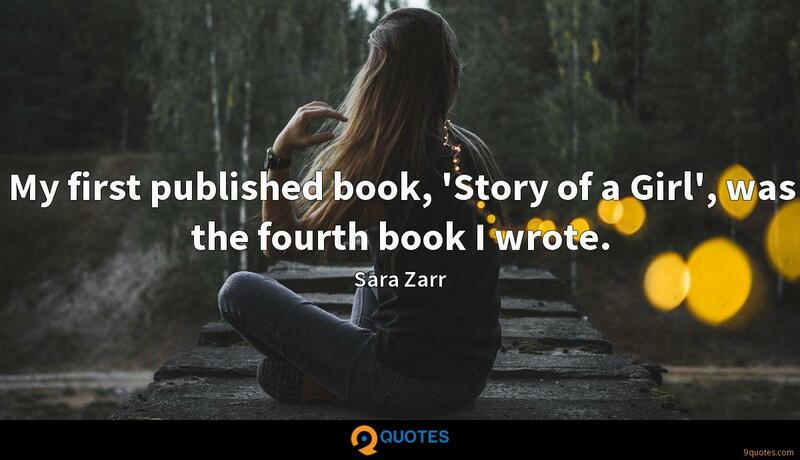 My first published book, 'Story of a Girl', was the fourth book I wrote. 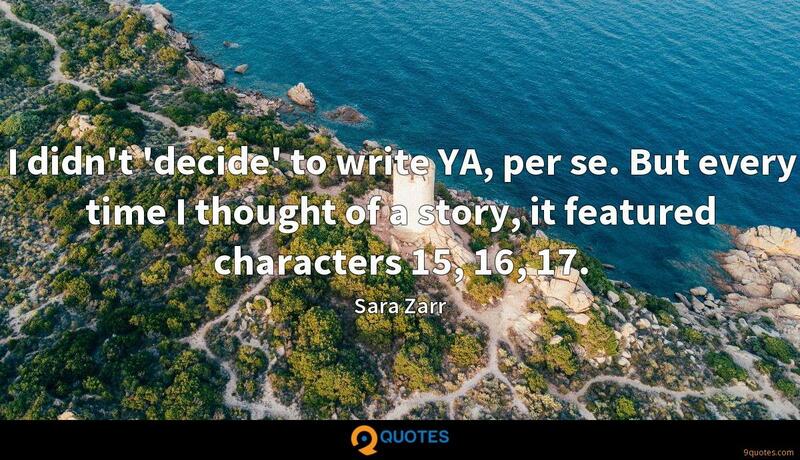 When my characters are questioning things, it's not me leading up to an answer; it's me asking those same questions and letting the characters' lives unfold and seeing where it takes them. 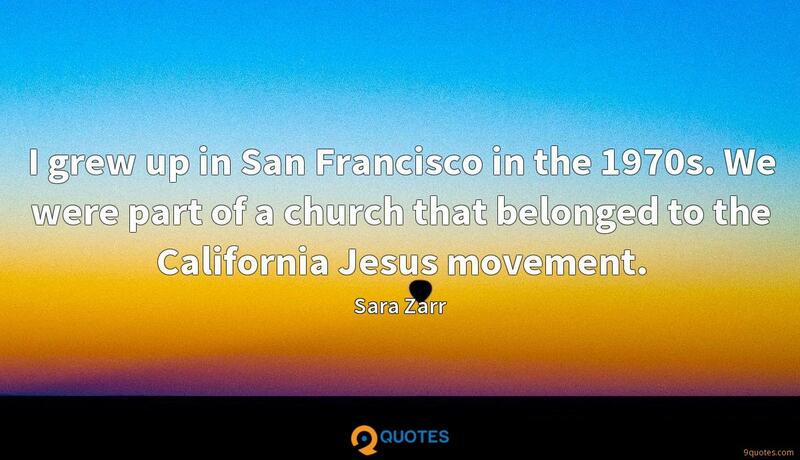 I always felt that church is where I'm going to find my community and people to live my life with.